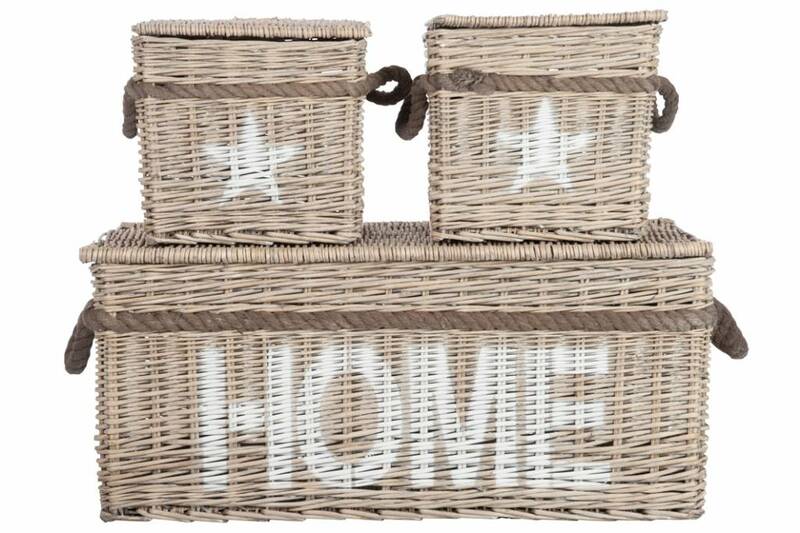 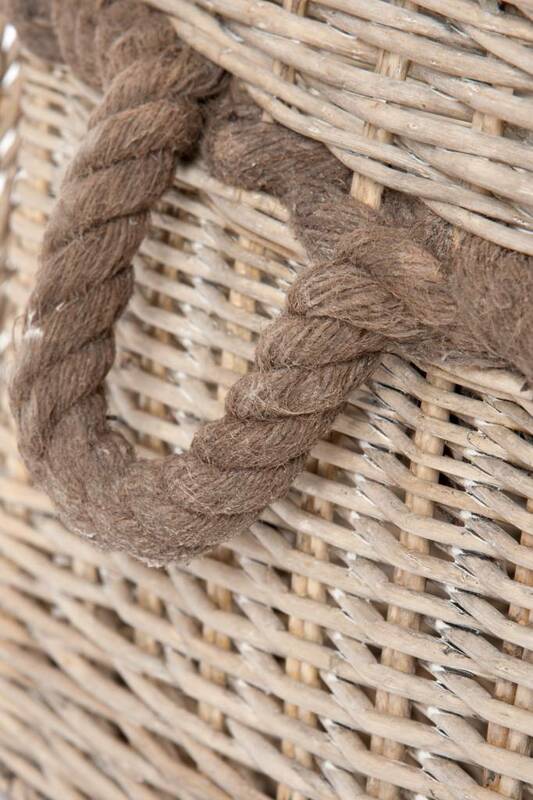 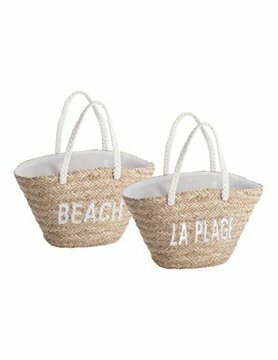 Nature baskets from willow with white stars print and thicker cord in 3 sizes. 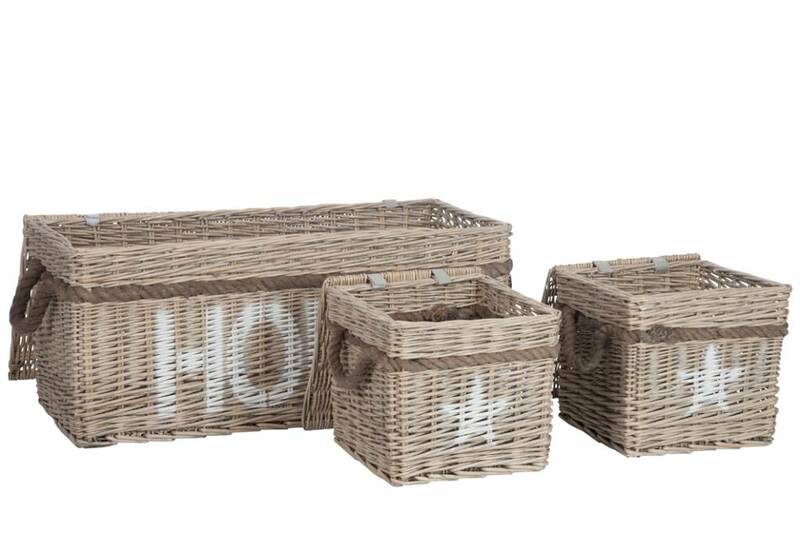 Size basket L 90 x 40 x 42 cm. 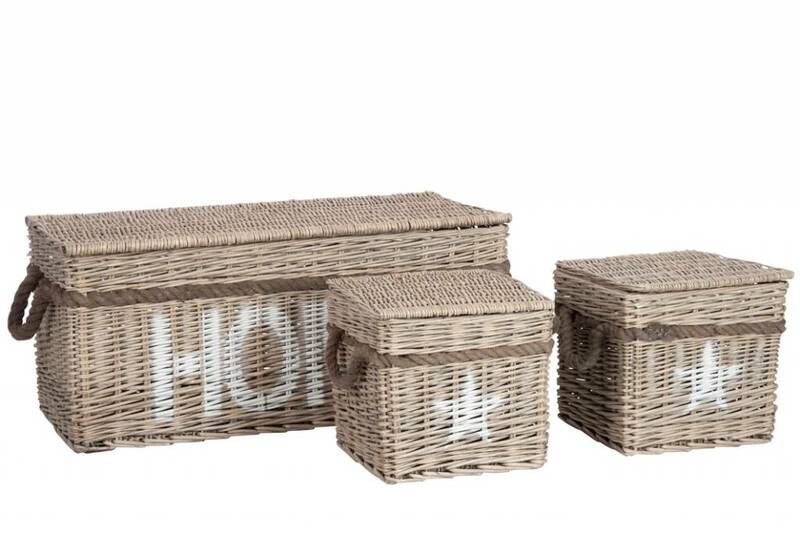 Beautiful storage space for the living room, bathroom or nursery.